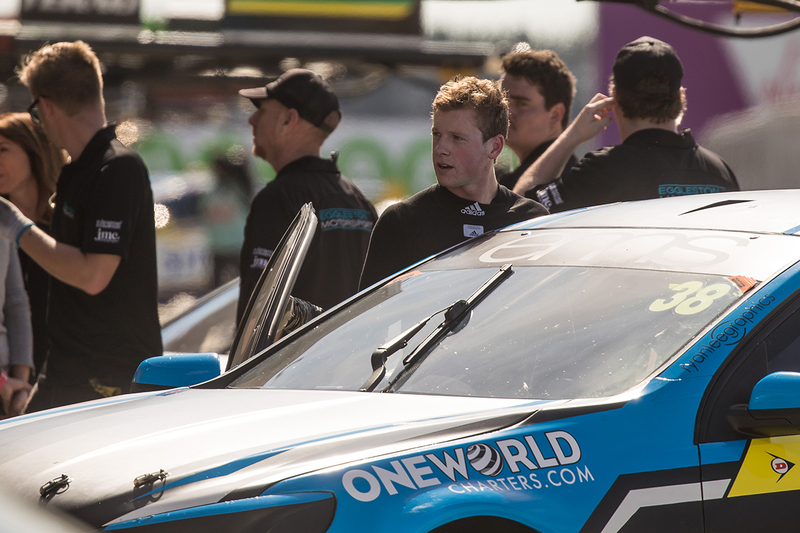 Will Brown hopes an upcoming test will get his Dunlop Super2 Series campaign moving, before heading north to Townsville for the fourth round. Brown started the season as a championship favourite after an impressive rookie campaign, but a low-key string of results has left the Eggleston Motorsport driver eighth in the points. He took a season-best of third in the final leg at Adelaide's opener but has lost ground on the leaders since. 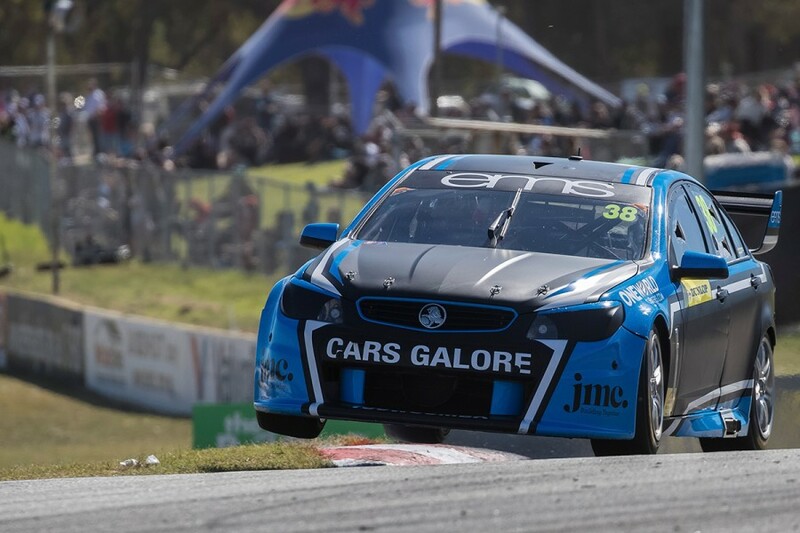 Seventh was the best Brown could manage at Symmons Plains, and the 19-year-old couldn’t find his way into the top 10 at Barbagallo Raceway last time out. Brown will head to Winton next month to test his Commodore, eager to rectify drive issues he has been facing. “We're probably not completely happy with [the car], we've got a little bit of work to do,” Brown told Supercars.com. "We've got a test day coming up, so we're going to look for a bit of direction at the test and get it right for Townsville. "We're struggling with a lot of drive at a lot of the tracks right now – like Tasmania and Perth – so we'll work on that and see what we can improve. “Adelaide was one of those ones where we could get through [with it], but I just don't think we've found the grip of the car as much this year. "We've just got to work at that and we're only three rounds in with four rounds left, so if we can work on that and get me and it working well together, we should be right. "We've obviously got all the equipment and as you saw last year I can drive the car, so it's just about putting the whole package together and getting the set-up right for Townsville." 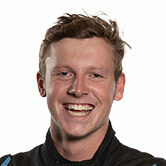 Brown sits 284 points behind series leader and team-mate Paul Dumbrell, approaching the Watpac Townsville 400 on July 6-8. The 2017 winner of Supercars’ Mike Kable Young Gun Award is also preparing for a PIRTEK Enduro Cup debut with Erebus Motorsport. While he is expected to partner Anton De Pasquale, Brown sampled David Reynolds’ ZB Commodore during practice at Winton. "That was awesome actually – I got a few laps in the wet and the car felt great," Brown added. "To get to go out there with all the big boys, all the main Supercars boys, has obviously been a dream since I started racing. "It's not a whole lot different to our car [in Super2] and we were doing quite well when we were out there. "It dried up towards the end of the session so we got degradation back, but I was quite happy with how it went."